These aren't macros in the true definition of the term "macro photography". However, they are close-ups, and, therefore, they count. With the amazing, and very strange (if I do say so myself), weather we've had this winter, you really don't know what you're gonna get from one day to the next. One day, our pond will have a thin layer of ice; The next day, the ice will be gone, and thoughts of fishing fill my brain (yeah, yeah thoughts of fishing always fill my brain - what's your point? ); And, yet the next day, there will be areas of thick ice and other areas are clear. Last weekend, I went back to the pond with the camera... more for exercise than anything else really. However, I think I came away with some pretty neat abstracts. What do you think? Great shots, Misty. 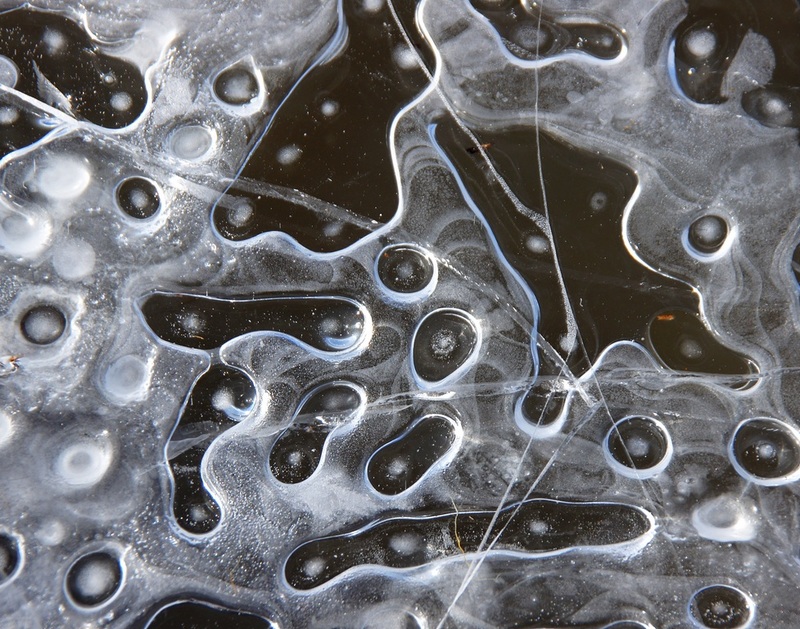 If you hadn't mentioned pond and ice, we might never have known what they were. Yep they are very interesting...great shots! Interesting indeed. 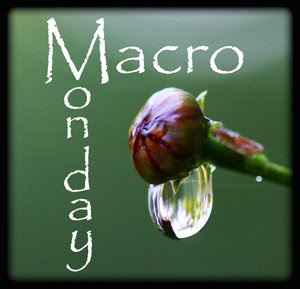 Happy Macro Monday! Very cool patterns, you have a good eye. Beautiful macro photography. Have a nice week. Greetings from Romania. Really nice! 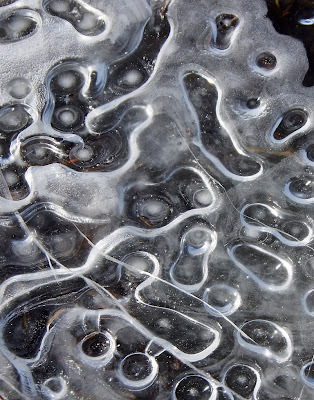 I love ice and snow photos, and these are especially interesting. Very cool! I like the abstractness of these.